I cannot help but think Raúl Salinas de Gortari is behind this –somehow. Scary. But, heck, at least they’re gluten-free. 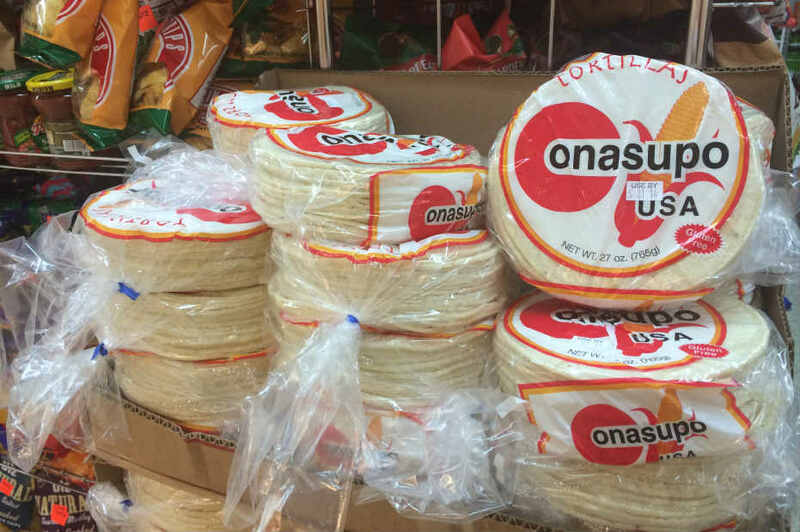 This entry was posted in Food, Latin America, Marketing & Advertising, Mexico and tagged conasupo usa, gluten free tortillas, Hispanic food, tortillas conasupo. Bookmark the permalink. Hello everyone how do you guys feel about the conasupo tortillas ?. Please contact me at noebaltazar1995@gmail.com for more information.